Changing the fonts used in Déjà Vu. 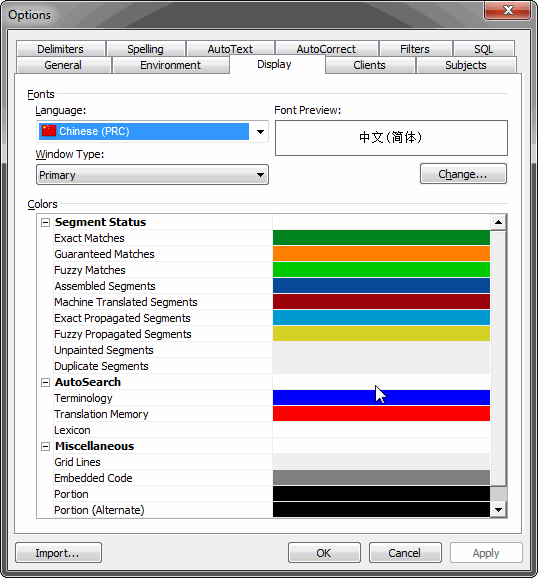 This option allows you to define different fonts or font sizes to the main project, translation memory, or termbase view (the primary windows) and the AutoSearch, lookup, or scan windows (the secondary windows). 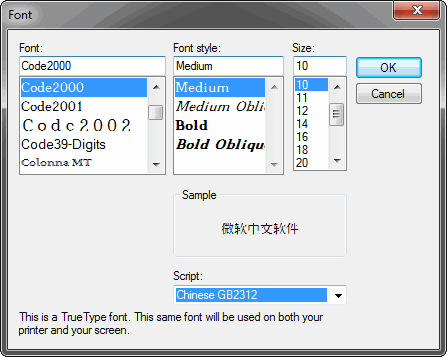 The default font setting that Déjà Vu X2 comes with is Tahoma 10. You can change both font and size information. Access the menu options Tools>Options. Click the Display tab to display the corresponding page. Click the Language drop-down arrow and select a language. 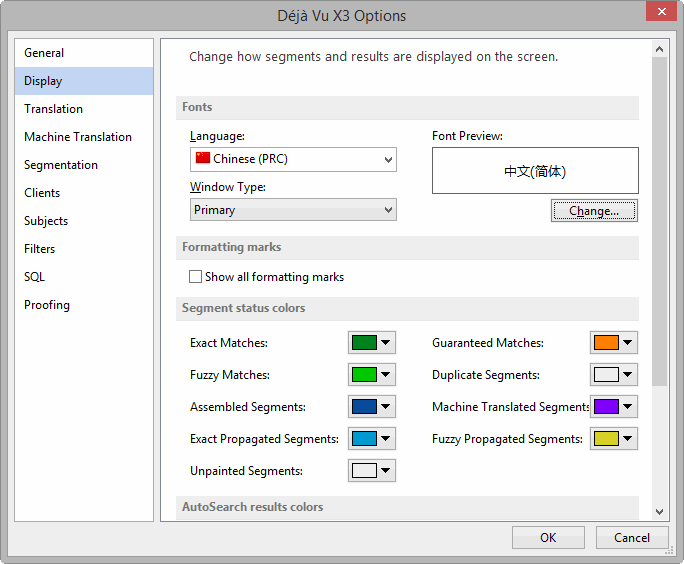 Select the font, style, and size you want Déjà Vu X2 to use when displaying text in this language. 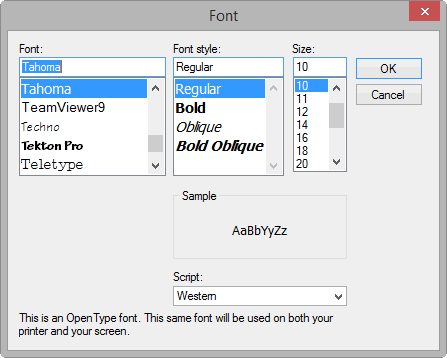 You should be able to see the new font in the Sample area of the Font dialog. Click OK to accept the font settings. 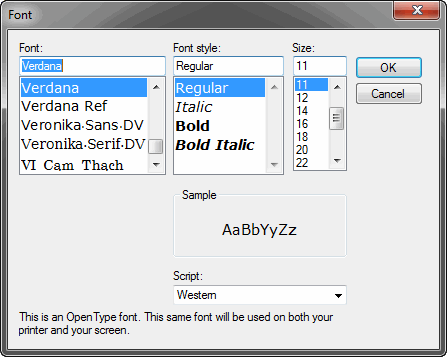 The default font setting that Déjà Vu X3 comes with is Tahoma 10. You can change both font and size information. Access the menu option File>Options>Display. 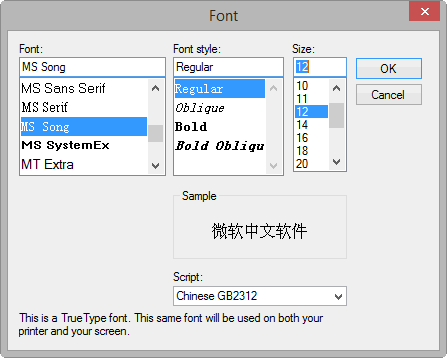 Select the font, style, and size you want Déjà Vu X3 to use when displaying text in this language. What is the maximum size of a Translation Memory?